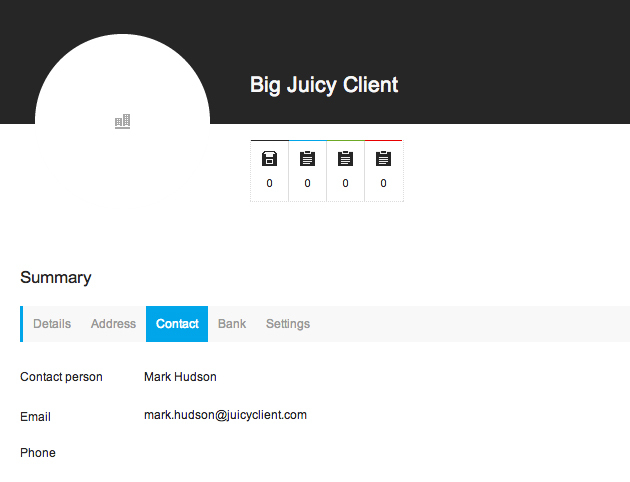 It all starts with client. You had a meeting with your new client and agreed to deliver the price estimate report for the upcoming project. 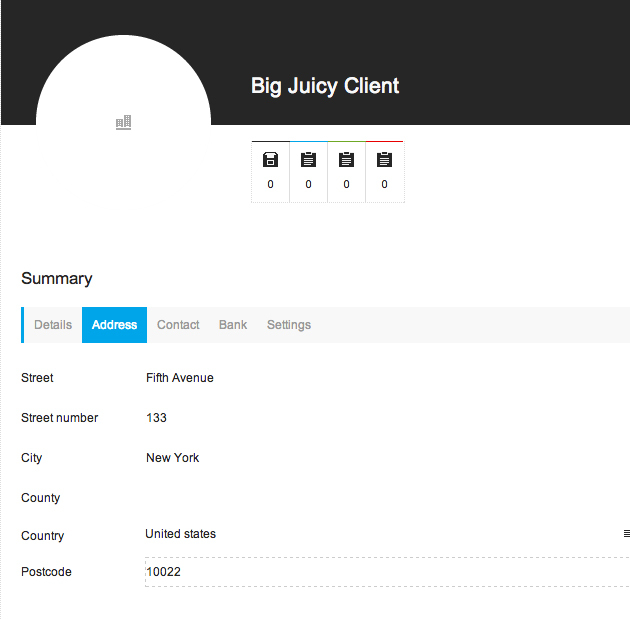 Let’s start with creating the client in Getquantify. Full address will be needed for estimate report and invoice. We will be sending the invoice by email so we need to have the client’s email address in the system. We need to create a project so we can start creating all those tasks, right? Let’s define project categories, so we have some structure in place. Good structure brings the clarity to project. Specify price per hour, budget, currency. Hour rate will be used to calculate the estimates and invoices. Budget will appear on your dashboard so you can follow the spending in real time based on the time your co-workers will track when working on tasks. 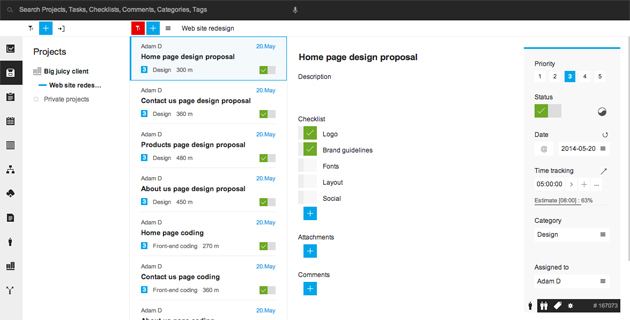 Start creating tasks, required to reach the project goal. 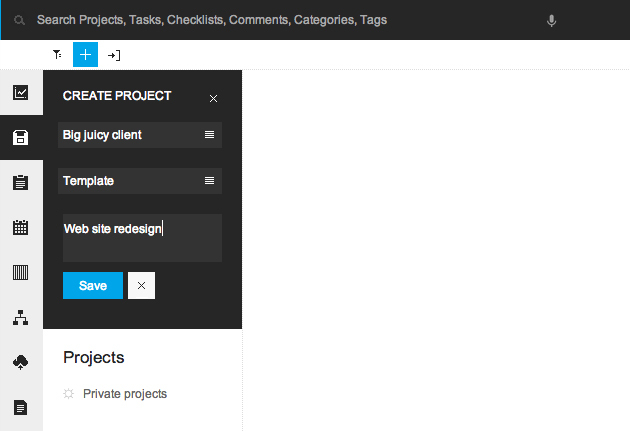 Don’t forget to set the time estimates when creating tasks. All tasks in place. Nice! Generate estimate report for clients approval. Estimate report generated on the screen. We can see all the tasks with prices calculated based on the time estimates and project’s price per hour. The tasks are grouped by categories, so its easy to understand how much each phase (group) will cost. PDF estimate report will be emailed to client for approval. Estimate report has been approved by client, lets do the actual work. Shell we? 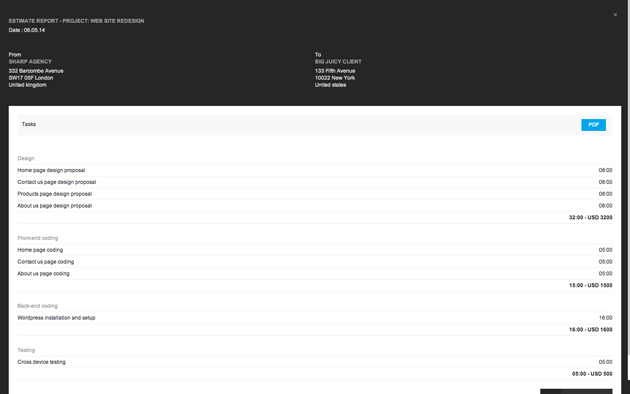 Delegate, track time, comment, create todos, attach files etc. All tasks have been done for this phase, lets generate the time report to see where we stand. The time report will help us to understand how efficient was our work. Time report helps us to analyse the work. We can see who and when worked on any particular task, together with time totals. 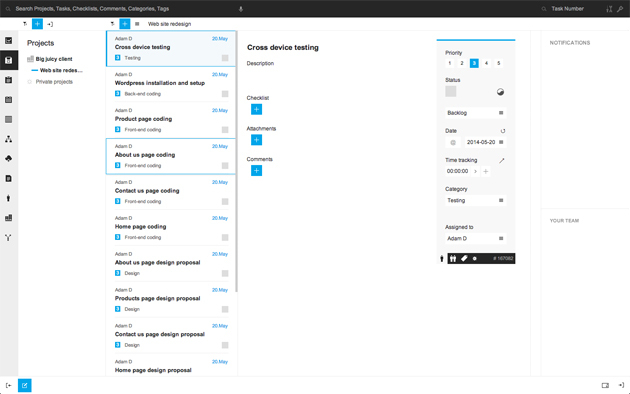 This is specially useful when tasks exchange its owner during the development. We can also see the category summaries in the top part as well as time breakdowns. Let’s generate the PDF report so we can share it with other team members. PDF reports are great but time to time we need more. 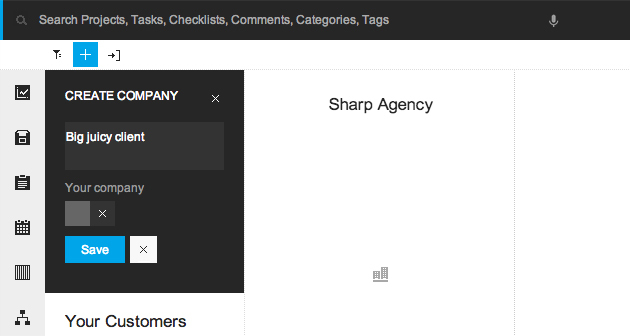 XLS, JSON or XML reports are available as well. They allows us to generate charts or spreadsheet analyses. Time to get paid. Lets create the invoice. 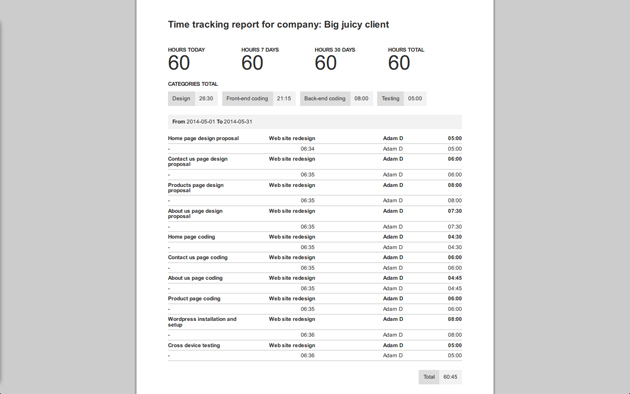 Having all the time values and price per hour in place allows us to generate invoices very quickly. 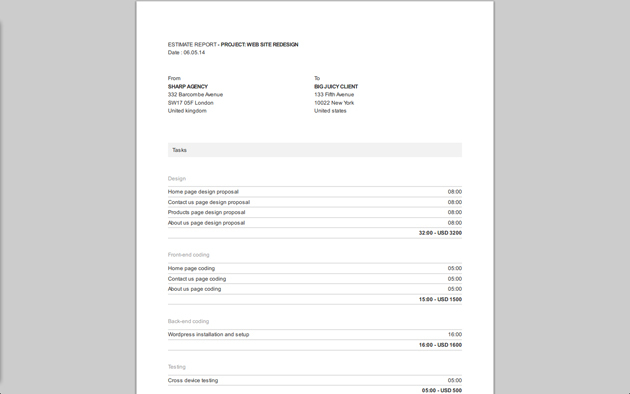 Invoice view on the screen allows us to see what exactly will appear in final invoice. 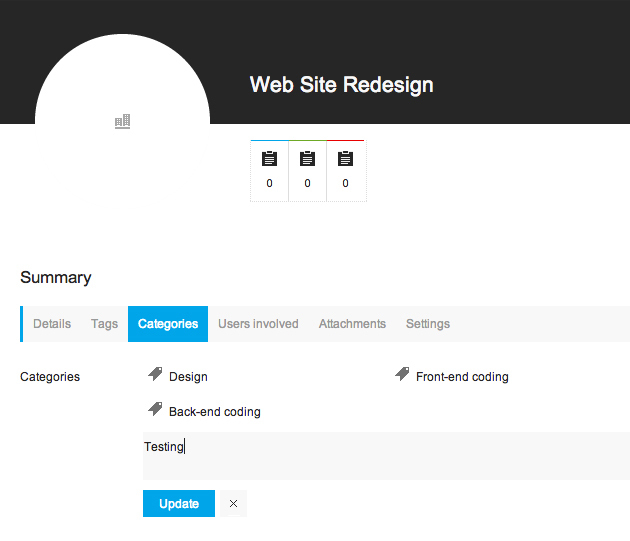 In this stage we can create extra tasks or remove some of the existing if we don’t want to invoice them. We can even update the prices generated by system based on the time and hour rate. We have full flexibility. The totals are automatically recalculated so we always know what will end up in the final invoice. 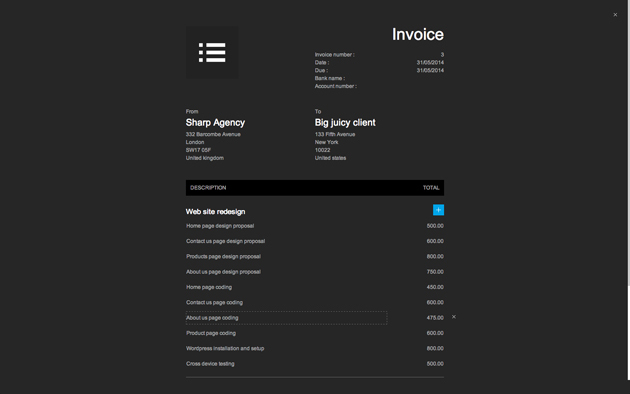 We are happy, lets generate the PDF invoice. 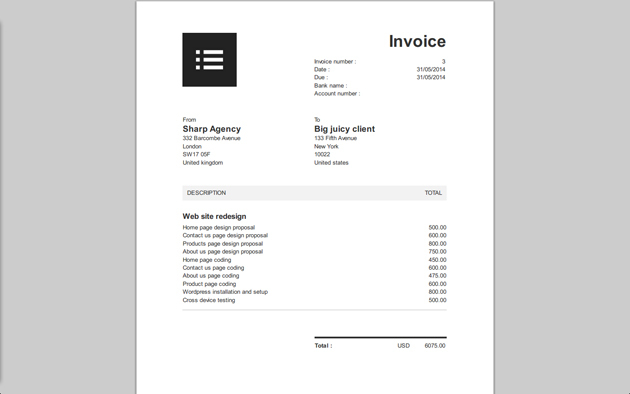 PDF invoice can be either generated on the screen or we can send the invoice directly from the system as email attachment. Let’s send the invoice as PDF attachment. 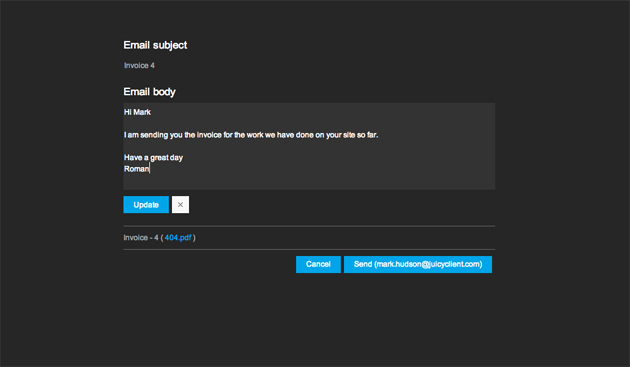 Email title and description can be pre-set but it can also be specified for each invoice. The flexibility is always crucial for productivity boost. 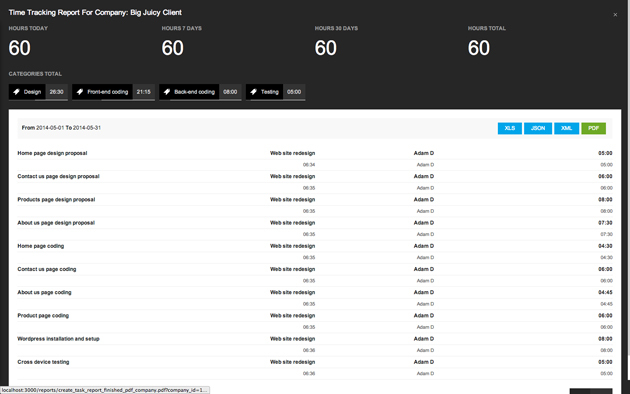 There is lot more you can do with Getquantify, this has just been the tip of the iceberg. Feel free to contact us, we will be happy to give you a personal guide. You can always watch our video guides or check out the application screenshots in full size. Don’t have Getquantify account yet? Sign up in here for your 30 days free trial.